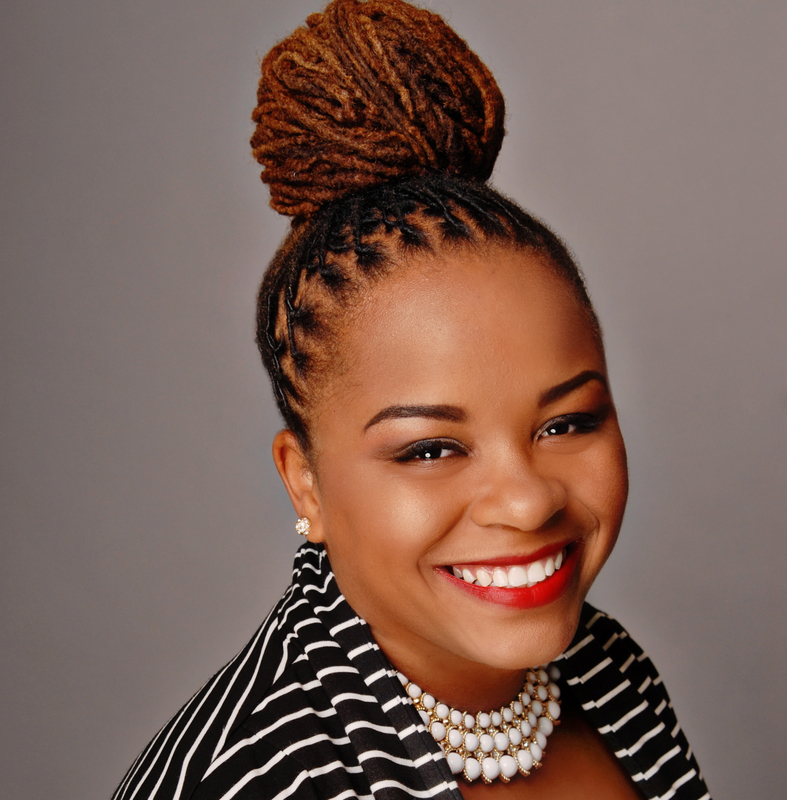 A few weeks ago, newly-minted Tuskegee University alumnus Derrick Jackson’s blog captured my attention in a big way. His post If I Can Do It… had come on the heals of an impassioned Twitter debate by several members of the HBCU community on the merits of dress codes following the announcement of Florida A & M University officials that the school would be implement a code of dress soon. I had to know more about the fascinating transformation of this testament to Tuskegee’s trans-formative powers. Even at a distance, the profile of Derrick Jackson is impressive, if not downright alluring. Tailored suits and a collection of scarves as well as wing-tipped shoes and loafers tell you a lot about the man he is today. This is the story of how Tuskegee helped him become that man. Popularly know as Jaxn, his first memory of an HBCU was when he was in 9th grade. That Thanksgiving, BET played the Turkey Day Classic football game between Tuskegee University and Alabama State. It was his first time seeing an all-black college football team as well as the surrounding atmosphere–namely the bands. The “Tuskegee Experience” is special to Jaxn, who characterizes his journey at Tuskegee as one shaped by both trial and error. He arrived on the campus in 2007 in baggy pants that even harnessed by a belt, hung below his narrow waist, with a chip on his shoulder and an attitude long since replaced by the confidence and competence of his true swagger. Even before he had his degree in-hand, Jaxn accepted a job with Altria Group, a Fortune 500 company in North Carolina, as a territorial sales manager. He’s also a talented photographer and dabbles in investments. His goal is to be financially independent of his career in corporate America. 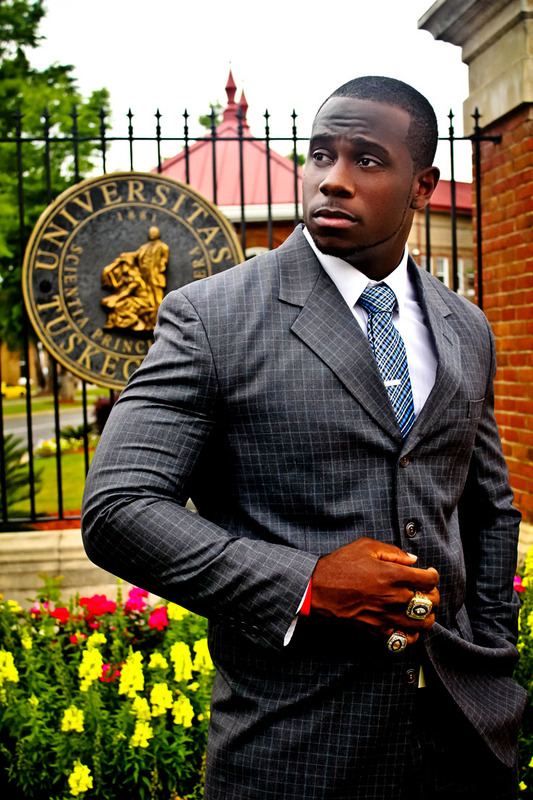 Derrick “Jaxn” Jackson is a 2012 graduate of Tuskegee University. Read his ever-thoughtful blog The Jaxn Files and view his promising photographic projects at JaXn Photography. Next articleThe Fate and Future of FAMU: Are We What Went Wrong With The Marching 100?